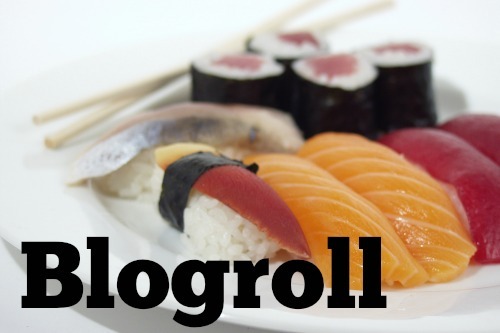 Alas, a blogroll is not, in fact, a delicious type of sushi. Here are some blogs that I enjoy reading, in the personal finance sphere. You should also be reading my other blog, Unique Gifter. That’s an order.